Portuguese language skills are in demand in Sheffield as local companies are looking for Portuguese-speaking professionals to support them develop lucrative business relationships with Portuguese-speaking markets, especially South America’s leading economy, Brazil. Examples of the importance of Portuguese-speaking markets include the collaboration agreement between the universities of Sheffield, Porto and Sao Paulo to assist Sheffield-based organisations accessing the Portuguese and Brazilian markets. The demand for Italian-speaking employees can be primarily found in the customer service, project management and sales areas. 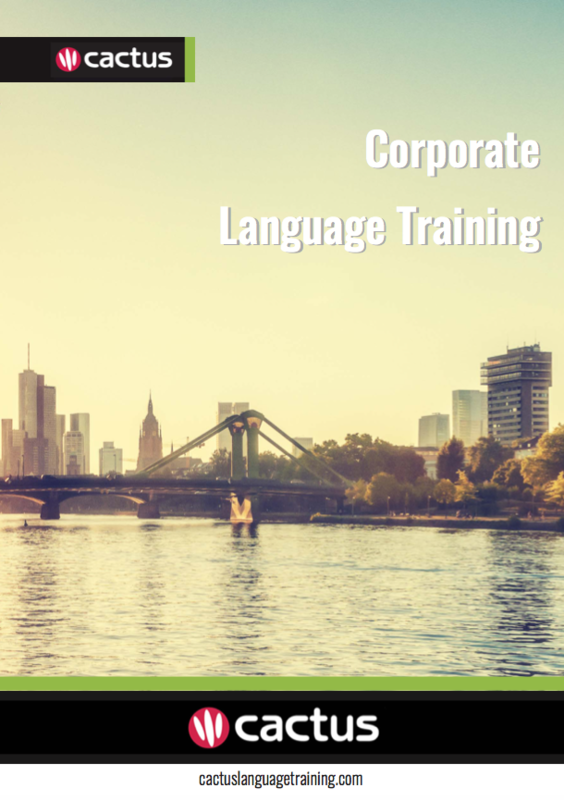 Cactus delivers Portuguese training throughout Sheffield and the surrounding area which includes but is not limited to Chesterfield, Doncaster, and Rotherham.